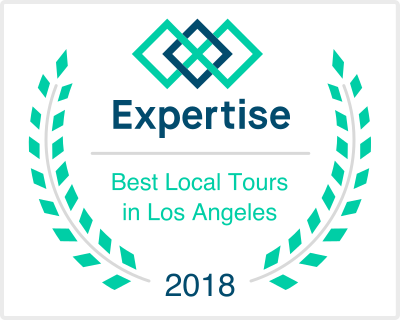 If you want a unique L.A. experience, then this is the tour for you! Are you ready for a different kind of sight seeing tour? 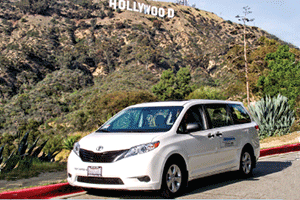 This is an excellent way to get to know the City of Angels. Our tours are guided by an architectural historian and guidebook author who knows her way around. Looking for something off the beaten path? 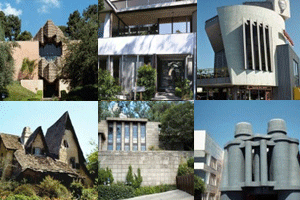 See the exciting structures that make L.A. the dynamic city it is and see the REAL Los Angeles!!! 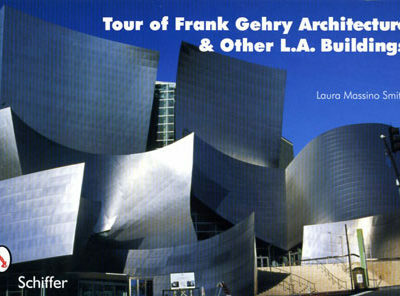 Architecture Tours Los Angeles will introduce to you and explore the unique and fascinating architecture of Los Angeles. Long regarded as the city of the future, L.A. is home to some of the most original and innovative architecture in the United States and the world, as well as being home to virtually every conceivable historic style, reflecting the diversity and imagination of the people who live here. Our various tours cover different neighborhoods in the city and highlight the architecture, history and culture of that area. 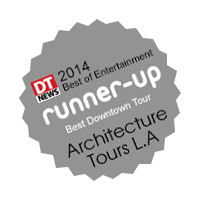 The tours focus on unusual and outstanding architectural gems of this dynamic metropolis. You’ll see structures ranging in style from Egyptian Revival to Chateauesque and Tudor to sleek mid-Century modern to Post-Modern, all in the comfort of a deluxe van with bucket seats, strong air-conditioning and two sun roofs for maximum visibility.